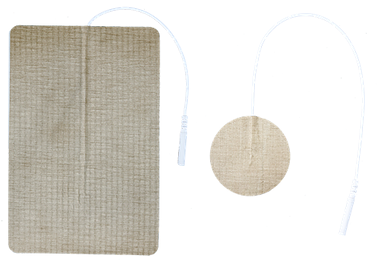 SIS Electrotherapy: Infection Treatments, Wound Healing, Pain & Injury Treatments. 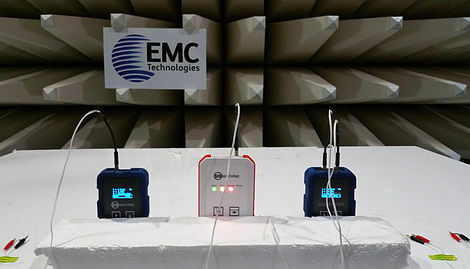 Uniquely in the worldwide supply of electrotherapy devices: support to end-users of the SIS equipment comes directly from the staff of a highly specialized and ongoing clinical practice at the only Electromedicine Clinic & Research Lab in Australasia—where the SIS equipment has been developed. 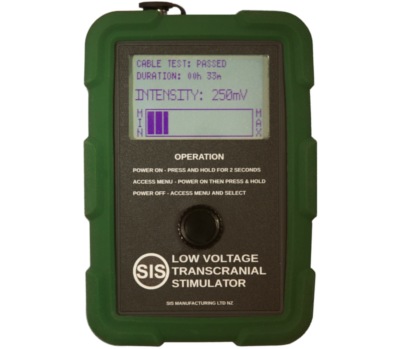 When you purchase SIS machines and electrodes, you are also guaranteed ongoing, expert operation and application support from practicing clinicians who have developed and use the SIS equipment. Even after several decades of use of silver in medical dressings and topical creams, there is either none, or very little evidence of resistance of bacteria to electrically generated silver ions. Inflammation and/or small blood vessel (arteriole) neurological vasoconstriction often exist in areas of infections and chronic wounds, restricting medicine delivery and uptake. There are also many hard-to-reach locations of infections, due to the body's natural anatomical compartments and barriers—from large to microscopic scale. 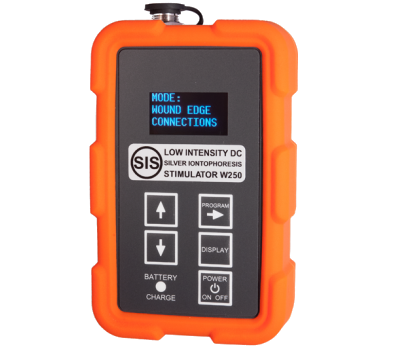 Silver iontophoresis and low intensity direct current (LIDC) effects do not depend on blood flow. 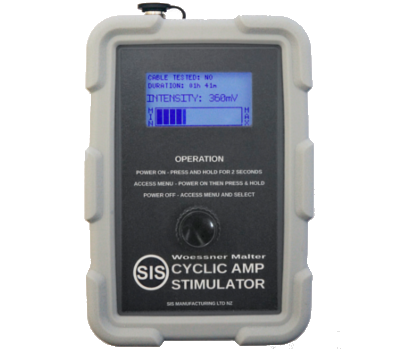 The direct constant-current silver cation delivery and LIDC generated by the SIS machines, operating on the basic physics of electric voltage and current, targets the infection via the shortest possible conductive route through the body. To reach localized infections, especially in peripheries of the body, the entire body has to be unnecessarily loaded with antibiotics or antiviral drugs. 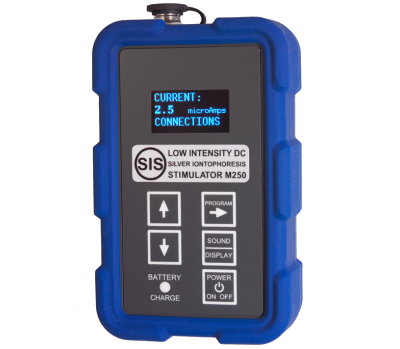 The M250 model SIS machine operates with low intensity direct current (LIDC), calibrated with extreme precision to the SIS electrodes; only the minimum necessary LIDC is delivered, directly to the targeted infected area. Digestive system disruption: vomiting, nausea, diarrhoea, bloating and indigestion, abdominal pain, loss of appetite. Allergic reactions: itchy skin rashes (hives), coughing, wheezing, tightness of the throat and breathing difficulties—needing more drugs to suppress. Possible life-threatening allergic reaction (anaphylaxis): multiple symptoms including swelling and tightening of the neck, drop in blood pressure and loss of consciousness. Risks of severe long-term nerve damage (peripheral neuropathy): from Fluoroquinolone antibiotics—Levaquin (levofloxacin), Cipro (ciprofloxacin), Avelox (moxifloxacin), Noroxin (norfloxacin), Floxin (ofloxacin) and Factive (gemifloxacin). Non-invasive silver iontophoresis and low intensity direct current (LIDC) have none of these drug side effects or risks. Antibiotics are classed as either narrow or broad spectrum, based on the range of bacterial species susceptible to these drugs. Electrically generated silver ions are super-broad spectrum agents, for both gram-negative and gram-positive type bacteria; low intensity direct current (LIDC) is effective for entire species of infecting microorganisms. Only a small number of drugs exist for the treatment of some viral infections. These drugs can have many side effects, including organ failure, cardiac arrest, psychological disturbances, and confirmed fatalities. Drug delivery is also limited by the same uptake and overdosing problems of antibiotics (read above). The newer 'direct-acting' antiviral drugs for hepatitis treatment carry the highest category USA Food and Drug Administration (FDA) 'black box' warnings due to lethal side-effects. The SIS equipment can be applied for the treatment of most viral infections. Electrically generated silver ions have been shown to be effective against many viruses, including the Human Herpes, Influenza (flu) and Adenoviridae families of viruses, and to inhibit the Hepatitis B virus and the HIV-1 virus. Low intensity direct current (LIDC) itself is effective for entire species of infecting microorganisms. There are no drug side effects or risks.